Located at the southernmost tip of the Windward Islands, just 100 miles north of Venezuela and outside of the hurricane belt, Grenada and Carriacou provide a safe, quiet and family-friendly year-round getaway from the hustle and bustle of daily life. There is much to do on land, but it is underwater where the islands really come into their own. Between them, they boast a veritable fleet of sunken ships – with the enormous 600-foot-long Italian liner Bianca C as an impressive flagship – alongside some of the healthiest coral reefs in the Caribbean, and both habitats (man-made and natural) support a diverse range of marine life, including various species of turtle and shark, eagle rays, stingrays, barracuda, tarpon and all the usual reef suspects. The islands could be purpose-made for dive groups. 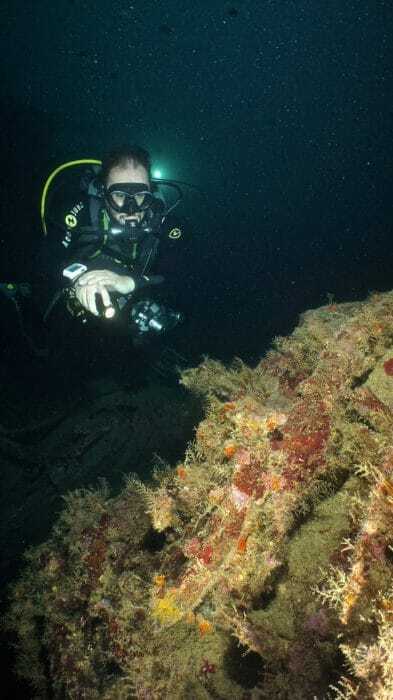 From a diving perspective, you have a rich selection of sites to choose from, in depths to suit all levels of experience, and with reefs, wrecks and marine life aplenty, there is something for everyone. 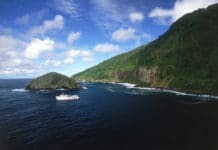 And for any non-diving members of the party – or when you just want to let your gills dry out – the islands boast a multitude of topside activities and attractions, from historic forts, run distilleries and cocoa plantations to magnificent waterfalls, national parks and mountains. Grenada and Carriacou are also great spots for couples. I have fond memories of Grenada as it was the first place I visited with my now-wife many years ago. 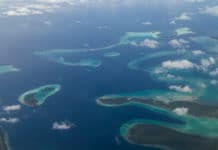 Whether you are both exploring beneath the waves, enjoying a romantic stroll along a stunning beach, or trekking through lush rainforest to some remote waterfall, there is much to bring you together. Once two becomes three or more, and you have a family in tow, then Grenada and Carriacou unveil its ‘fun side’, and children will love the off-road safaris, river tubing, snorkelling and other adrenaline activities. The islands offer plenty to lure you in, and while you can choose to stay on one or the other, a twin-centre holiday taking in both Grenada and Carriacou should be high on your bucket list. 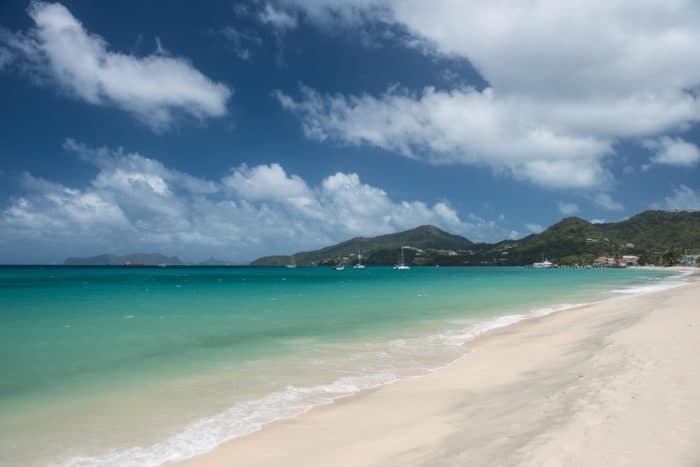 Between them, Grenada and Carriacou are blessed with a plethora of stunning beaches but make sure you take the time to wander along the 2km Grand Anse Beach in Grenada and the 1.6km Paradise Beach in Carriacou. Both are picture-perfect scenes of island bliss and you can’t beat sinking your toes into the soft sand while soaking up the views. Okay, maybe not every mountain, but there are plenty of peaks to set your sights on, including the 2757-feet Mount St Catherine on Grenada and the 955-feet High North Peak on Carriacou. You will be rewarded for your efforts with absolutely awesome panoramic views of the islands and surrounding waters. 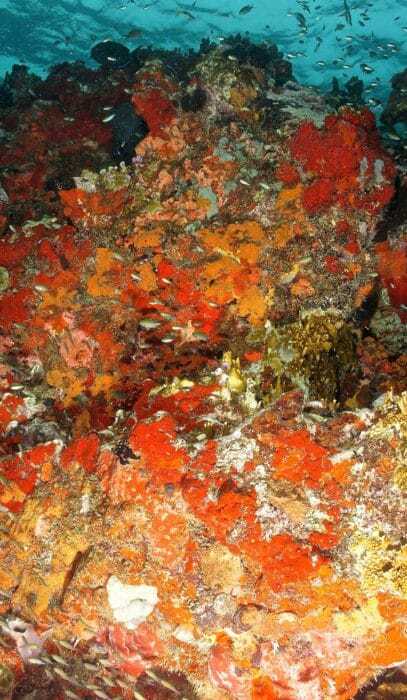 One of the most famous dive sites, which has phenomenal coral growth and a diverse mix of marine life, is the Sisters, off Carriacou. These two rock pinnacles actually provide two dive sites, Deep Blue and Barracuda Point, and can be extremely challenging, as they are washed by strong currents.  A must-dive for experienced divers. 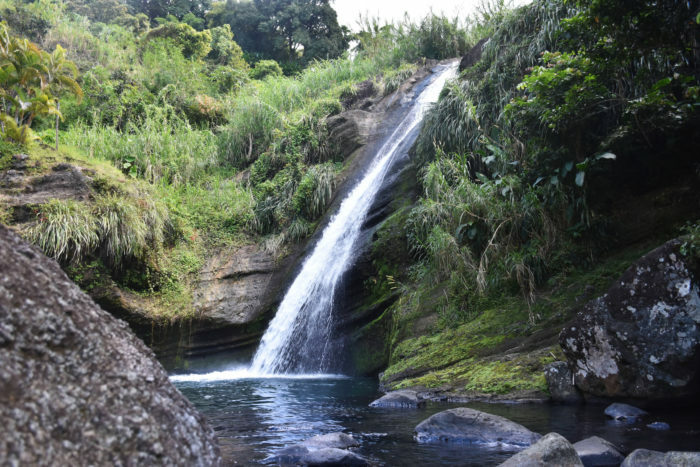 Grenada boasts several visually impressive waterfalls, but St Margaret Falls, also known as Seven Sisters, is worth a visit – the lower two falls are perfect family outings, but the higher five promise a formidable trek for the adventurous. Also check out Concord Falls, which gets ever more beautiful the higher you go, and the remote Tufton Hall Waterfall, which will require you to don your hiking boots and complete a three-hour guided hike into the interior. 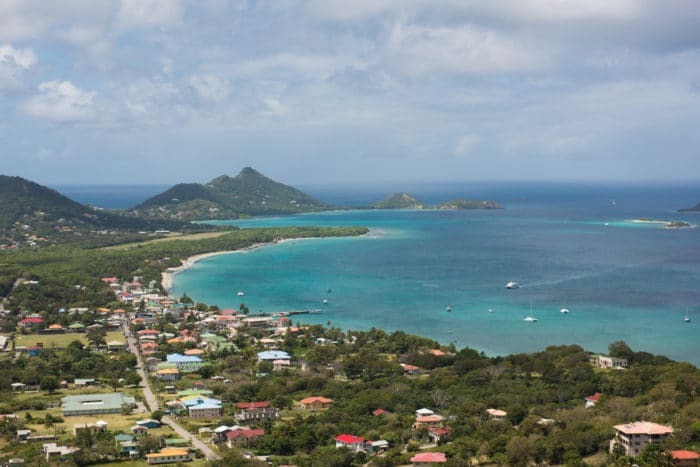 On Carriacou, you have the unique opportunity to visit Windward, and see sailing boats and sloops being painstakingly hand-crafted using traditional methods passed down by Scottish settlers. 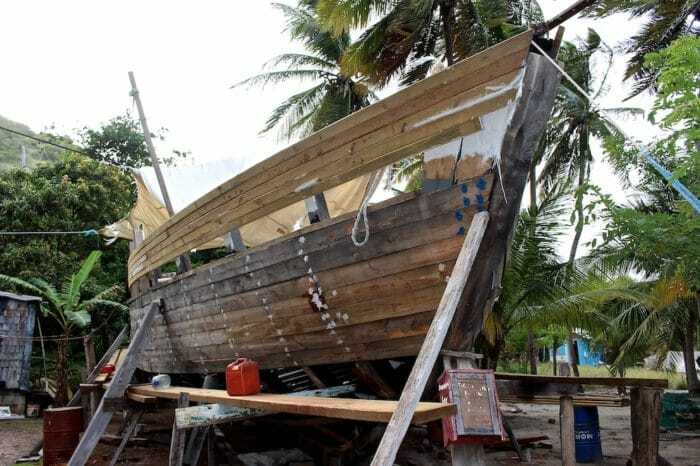 Time your visit for the beginning of August, and you will also be able to witness the exciting Carriacou Regatta, a three-day event which sees locally built vessels of varying size compete against one another. Even if you aren’t a committed wreck diver, you have to pay homage to one of the largest shipwrecks in the Caribbean, the monster Italian liner Bianca C. She sank in 1961 and is sitting upright in over 50m of water. She has started to deteriorate after over 55 years on the seabed, but there is still plenty to see and she remains a magnificent, awe-inspiring sight. The Belmont Estate is a 300-year-old, working plantation, and it provides visitors with the unique opportunity to see firsthand the centuries-old practice of processing cocoa and producing some of the region’s best chocolate. Re-enactments are regularly held, giving a fascinating glimpse into the past. 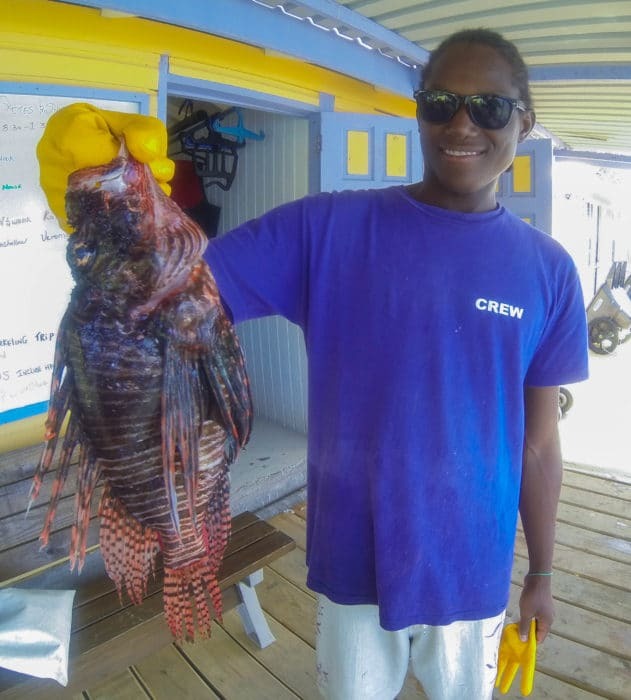 Gouyave is Grenada’s main fishing town and is renowned for Fish Friday, your opportunity to mix with the locals, who flock here for this weekly outdoor culinary event where you can sample seafood delicacies of every description, all cooked fresh over open fires. Gouyave is also home to one of the largest nutmeg processing factories on the island. Whether you are a newly qualified diver or a seasoned veteran, you have got to pay a visit to Grenada’s Underwater Sculpture Park, which was ranked in the Top 25 ‘Wonders of the World’ by National Geographic. 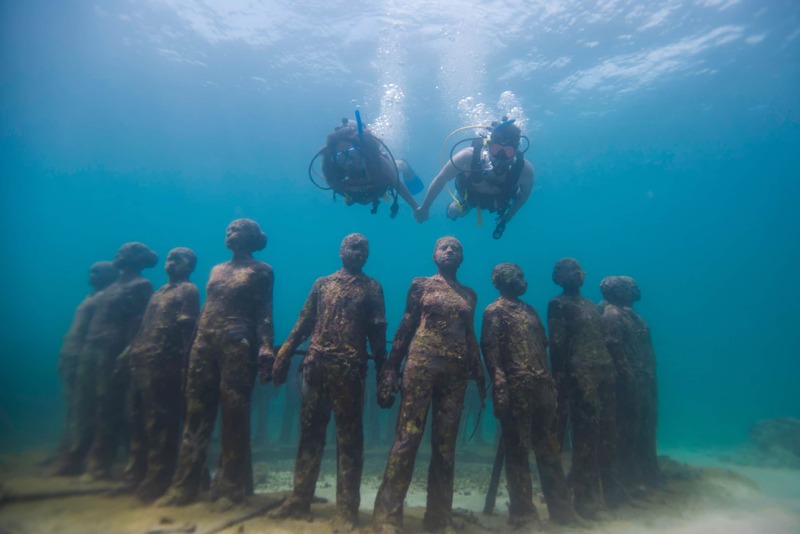 Weirdly lifelike sculptures by Jason de Caires Taylor and other artists adorn the seabed, slowly being engulfed by vibrant marine growth. It is so shallow, even snorkellers can join in the fun! St George’s is the capital of Grenada, and is it home to many interesting tourist attractions, including Fort George, which was built by the French in 1705 and offers stunning views from the battlements. The town is also home to the Grenada National Museum, which is housed in a French barracks dating back to 1704 and displays hundreds of historical items, including Carib and Arawak artefacts, whaling industry tools, sugar-processing machines, and even Josephine Bonaparte’s marble bath! Mark is the Editor-in-Chief of Scuba Diver magazine - a lavishly illustrated, independent diving publication that serves the divers across the world.